Looking For A Particular Car? 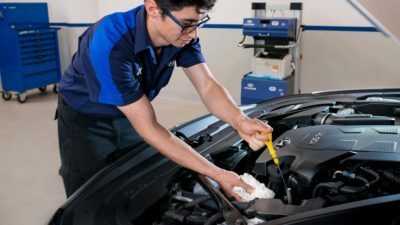 At Stillwell Hyundai Nailsworth, we’re all about providing our customers with great Hyundai vehicles and even better service. The team at our Nailsworth Hyundai dealership are here to help you with all of your Hyundai needs. 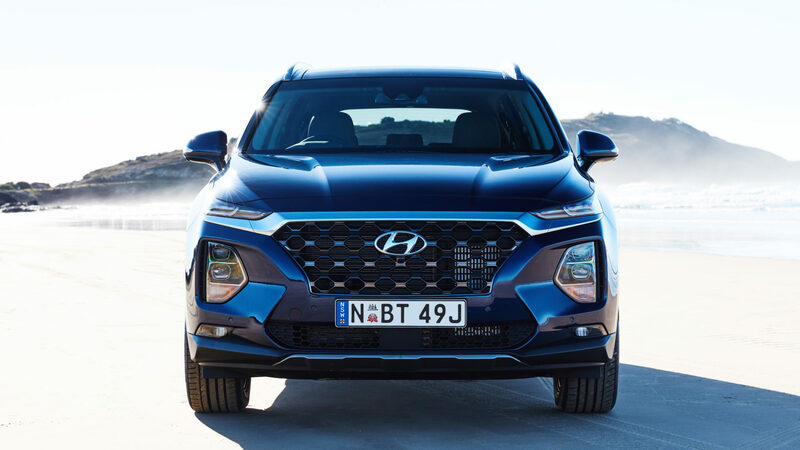 When you visit our Hyundai dealership, you have complete access to the latest range of New Hyundai vehicles, alongside a great selection of Demo Hyundai, and quality Used Cars. No matter your needs, lifestyle or budget, our experienced team of Hyundai specialists are committed to helping you find the perfect car. When you buy a car from our Hyundai dealership, you become part of the Stillwell Hyundai family. 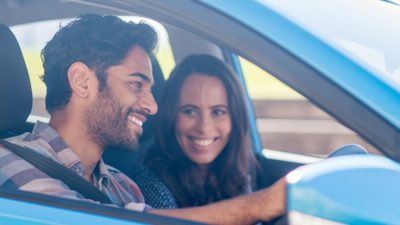 We want to make sure that you and your new car are happy on the road together long into the future. Which is why we offer a complete range of Hyundai after sales services. 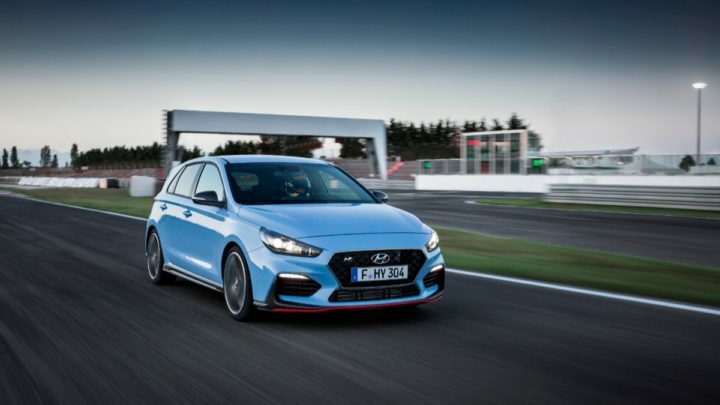 Whether it is time to book your Hyundai in for a Service, need to source a spare Hyundai part, our team are here for you. So why wait? Now’s the time to get behind the wheel of a stylish Hyundai from Stillwell. If you need finance, don’t stress! We have a dedicated Hyundai Finance to help you every step of the way. Talk to the team at our Hyundai Dealership in Nailsworth, Adelaide today!